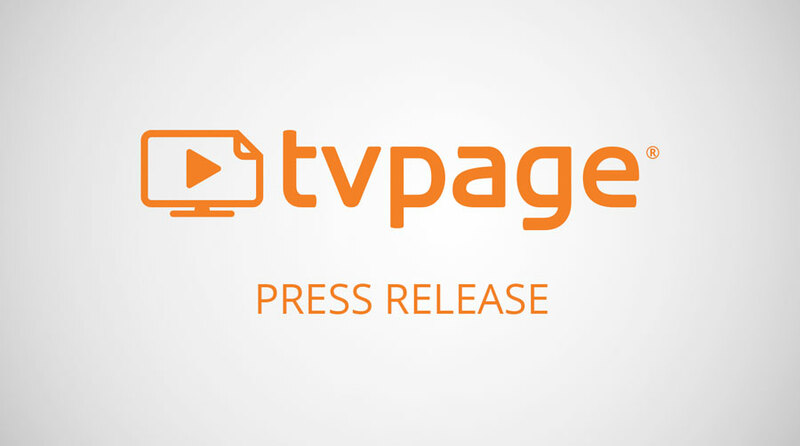 San Diego, CA — May 3, 2017 — TVPage (www.tvpage.com), the leading provider of cloud-based video commerce technology, announced today the launch of the Video Commerce Cloud for Publishers. Digital media publishers can now deploy video commerce experiences to their properties, at scale, and monetize their experiences with traditional pre-roll video ads as well as an entirely new commerce-based ad unit called the “Right-Rail.” This new ad unit is an exclusive, patented unit that transforms the world of digital advertising. The new “Right-Rail” Video Commerce Ad Unit gives visitors the ability to browse multiple product offerings that match the context of the video. Product offers are delivered from hundreds of merchant advertisers that are already running on the TVPage Video Commerce Cloud, including Newegg, Reebok, AutoZone and many others, looking to drive high purchase intent traffic back to their eCommerce stores. Digital publishers can choose to deploy the “Right-Rail” on existing video players or leverage the entire breadth of the TVPage Video Commerce Cloud to power all video experiences sitewide. TVPage is excited to bring the full capabilities of our Video Commerce Cloud to publishers, including video sourcing, video and product recommendation engines, video experience management and a complete suite of video analytics. The TVPage Video Commerce Cloud not only increases click-through rates and time spent on the site, but also opens up a completely new stream of revenue through educating and informing consumers about product offers with video, generating higher valued traffic for advertisers. The Video Commerce Cloud for Publishers is available now. To request a personalized demo of the platform and capabilities, please visit our publisher signup form. TVPage is headquartered in San Diego, California with offices in NYC. The TVPage Video Commerce Cloud is leading the industry and setting the standard for how consumers interact and shop with video across merchant and digital media properties.